Seeing the birth of television, jet airplanes, stereo sound, atomic power, transistor radios, and space rockets, 20th Century consumers naturally developed a cursiosity about wonders to come. 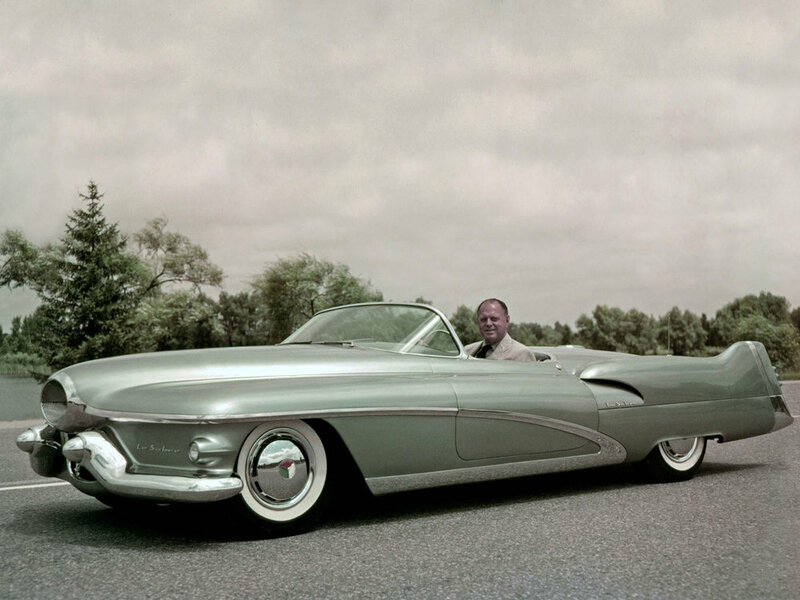 Detroit provided the answer in a wild parade of concept cars, an extravaganza the kicked off with Harley Earl’s fantastic 1951 Le Sabre. Bubble-topped, jet powered cars with TV sets in their dashboards that steered themselves down automated highways soon began to seem inevitable. 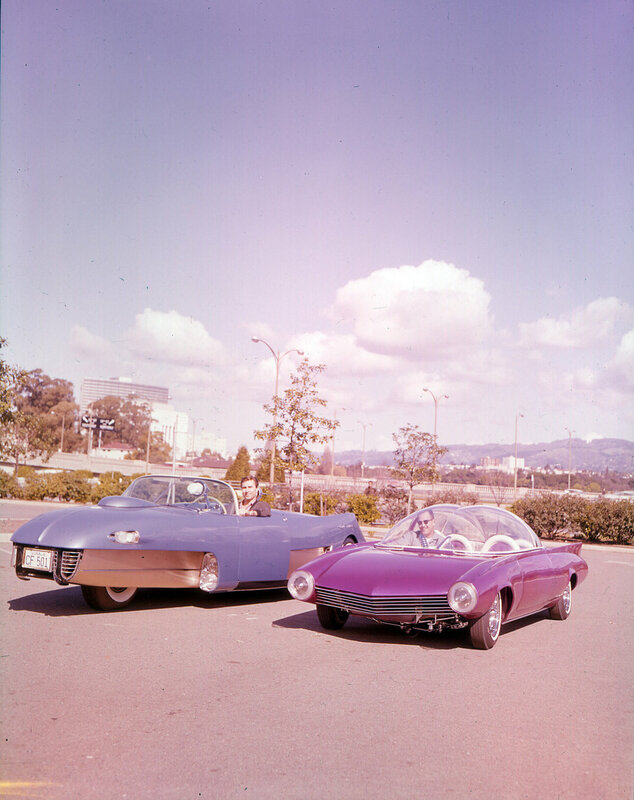 Detroit executives found that prototype show cars presented an ideal opportunity to test reactions to future styling while shedding a halo glow around production models. General Motors led the field, but both Ford and Chrysler weren’t far behind. 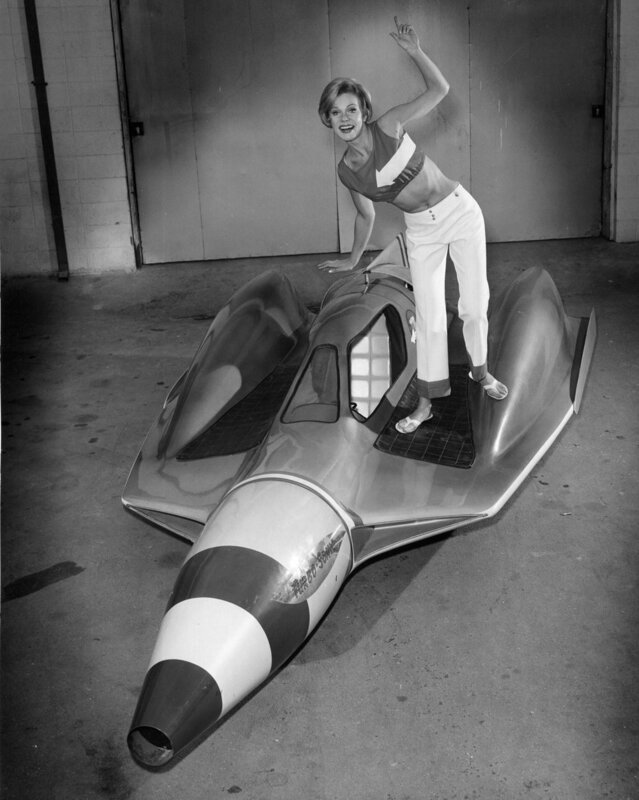 Custom car builders caught the fever and produced a dazzling array of futuristic show cars that, though often built from scavenged parts in cramped garages on limited budgets, often rivaled those of the Detroit manufacturers. Plastics manufacturers caught the buzz and produced model kits that sold in the millions to kids excited by the wild designs. Demand for the kits grew so rapidly that makers began to commission custom car builders to produce show cars they could license as scale plastic model kits. 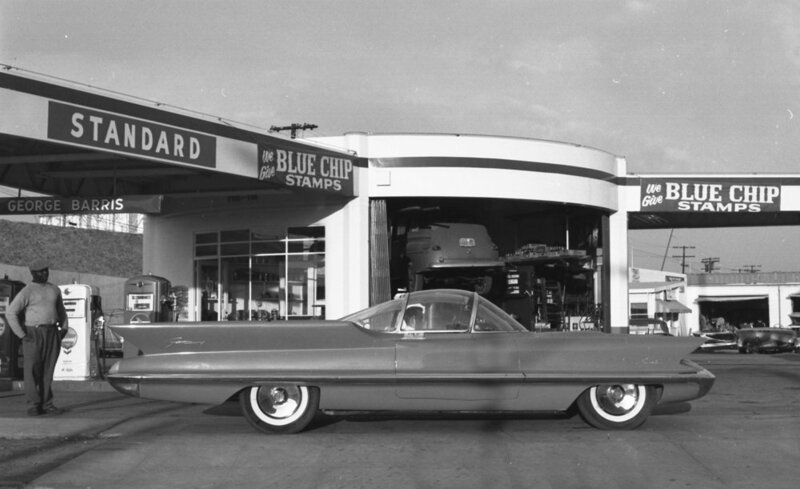 Narrow, crowded streets, depressed postwar economies and punitive fuel costs forced Europeans to think pragmatically, but American optimism, cheap fuel and a sprawling new interstate highway system challenged manufacturers to live up to consumers’ soaring expectations. Cars symbolized freedom and progress while projecting drivers' public images. 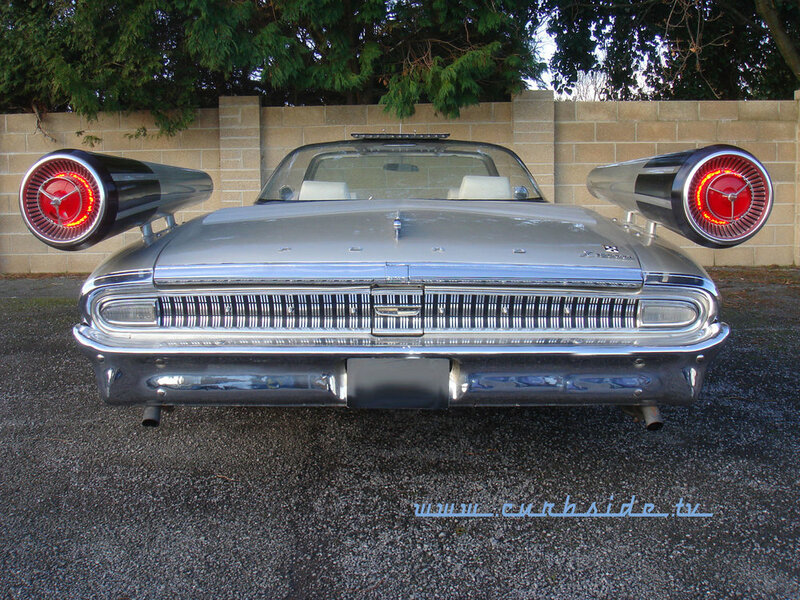 During the mid-twentieth century as never before or since, Americans projected dreams onto automobiles. Concept cars are still shown today but their impact has greatly diminished. Sleek near-production looking prototypes are trucked to shows where glamorous models explain them to small groups that stare open-mouthed, then shuffle home and forget the whole thing. This is far different than the days when extreme dream machines appeared as avatars of a fantastic future. Today tweens spend their cash on video games and smart phones instead of model kits. 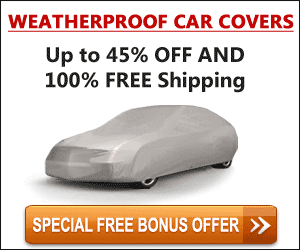 Cars of the future don’t appear as advertising icons. Protoypes are rarely reproduced as toys. And body shops spend their time pounding out dented Hondas rather than building futuristic show cars. The yawning gap between dream cars’ place in American society then and now dramatically illustrates the changes over the intervening decades. 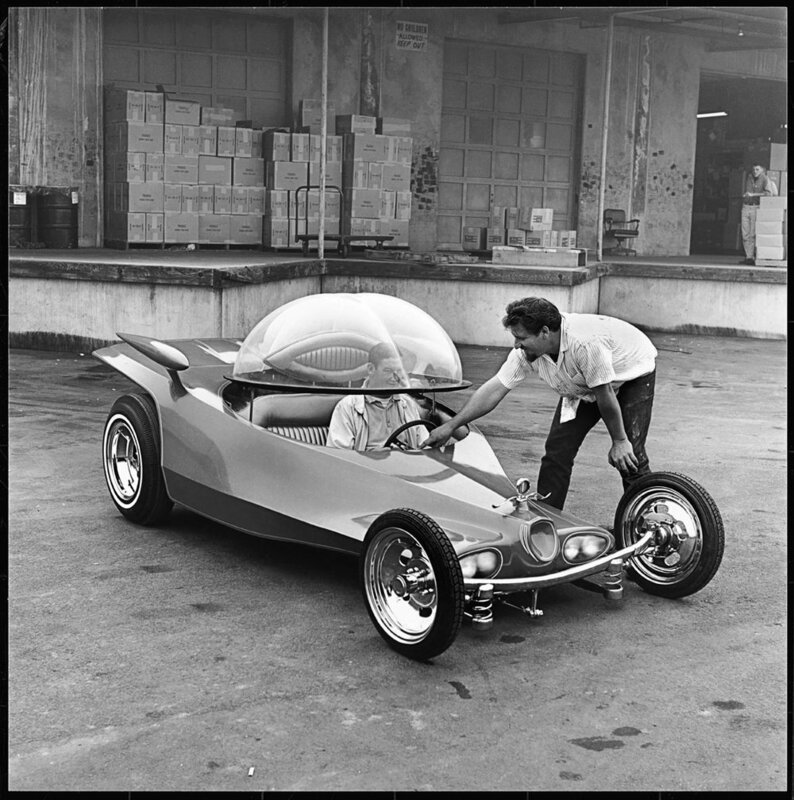 As the 1970s dawned, fuel shortages, government safety dictates, and environmental legislation sobered the industry, diverting research budgets into more practical concerns, killing the wild dream car experimentation that had ruled the mid-century period. Artistically speaking at least, we’re all the poorer for it.